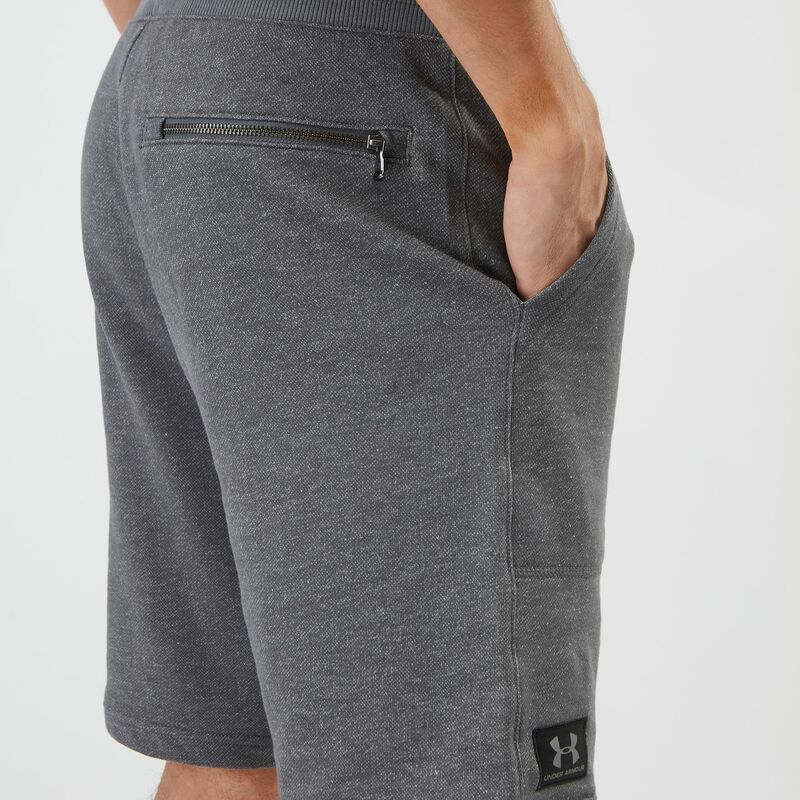 Train tough with the Under Armour Project Rock Respect Shorts for men. 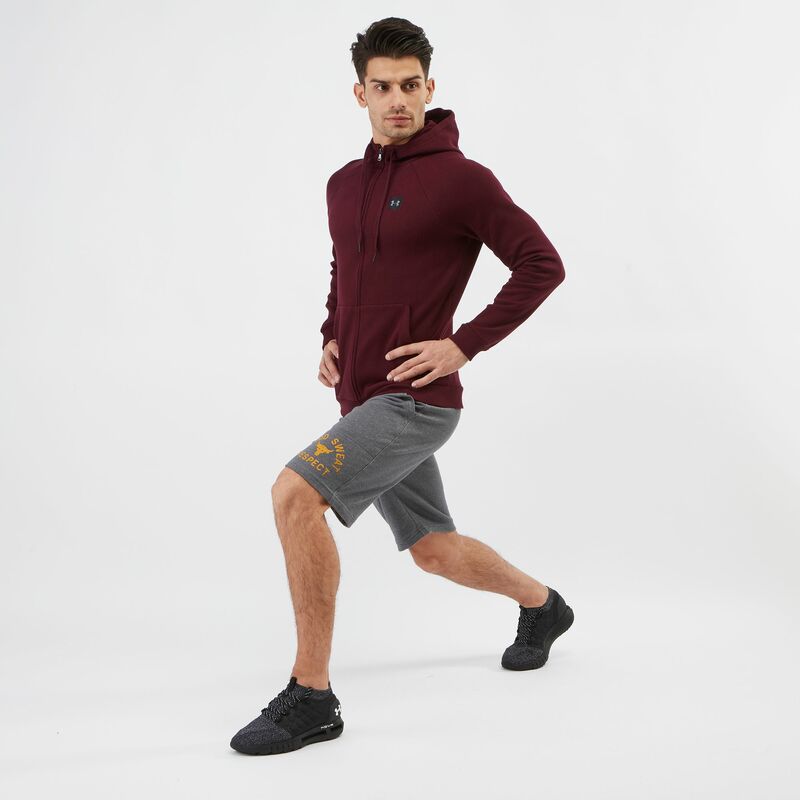 These shorts from Dwayne “The Rock” Johnson line are made of lightweight French terry, have moisture-wicking properties for complete comfort and hand pockets with zip rear pocket. 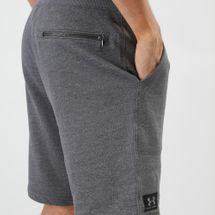 The waistband has an external drawcord.